Hello gorgeous! 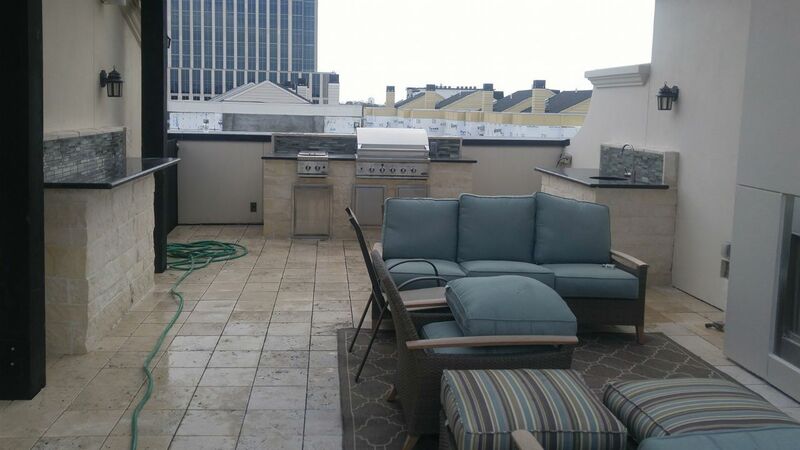 Be the envy of all your friends with the ultimate Houston TX roof top outdoor kitchen. Houston Outdoor Kitchen Pros are the premier outdoor kitchen contractor Houston TX for luxurious outdoor living spaces. Expand your living space and enjoy entertaining year-round with an outdoor kitchen, built-in grill, fireplace, and other amenities. Call today for a free design consultation and estimate from the best outdoor kitchen contractor Houston TX roof top professionals!